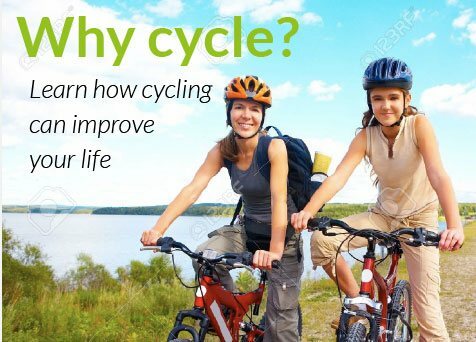 Be part of the cycling movement in Bradford. Tag your social media posts with #CycleBradford or let us know of any news / events happening in the district by mentioning us on Twitter or posting on our Facebook Timeline. > Need your Bike Fixing?